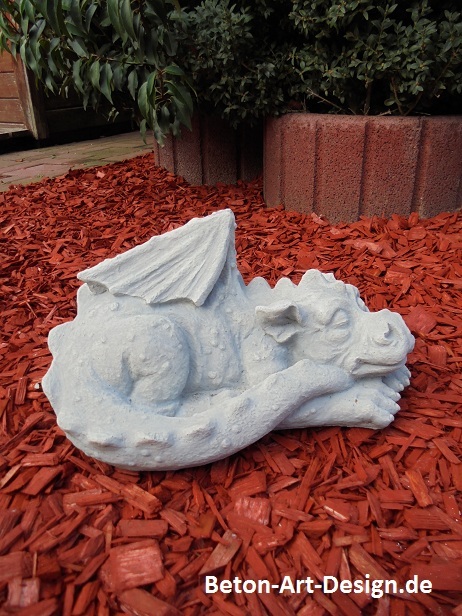 beautiful little dragon - gift idea! 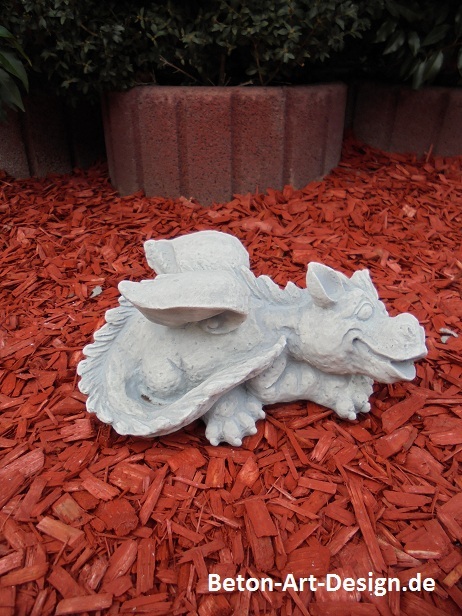 cute baby dragon - perfect as a gift! 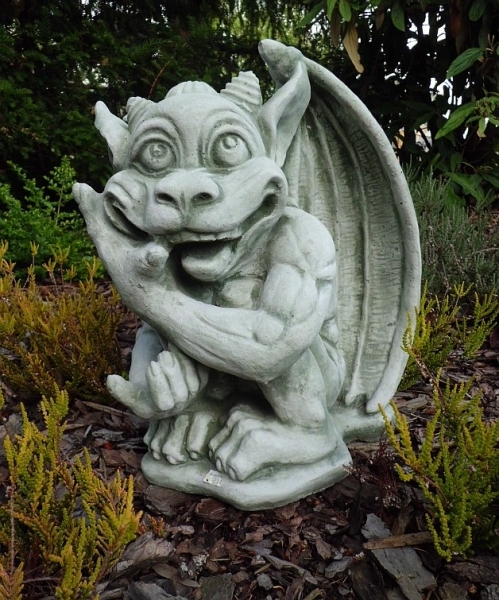 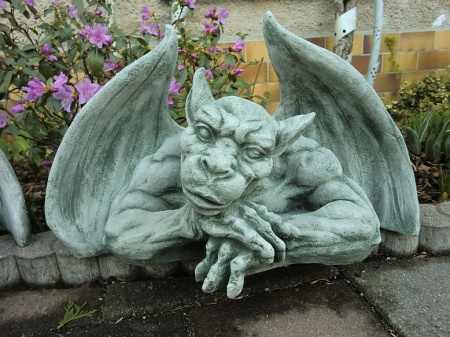 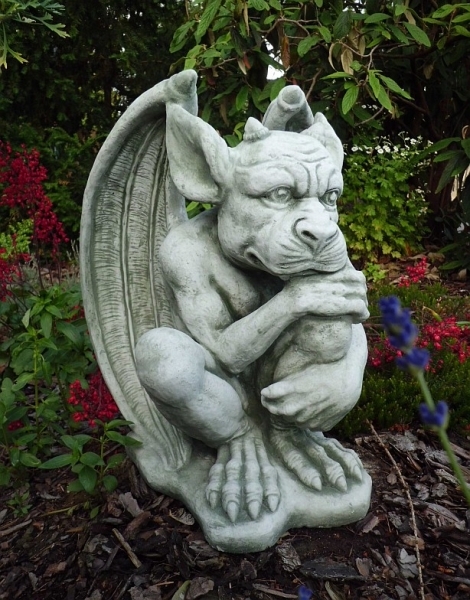 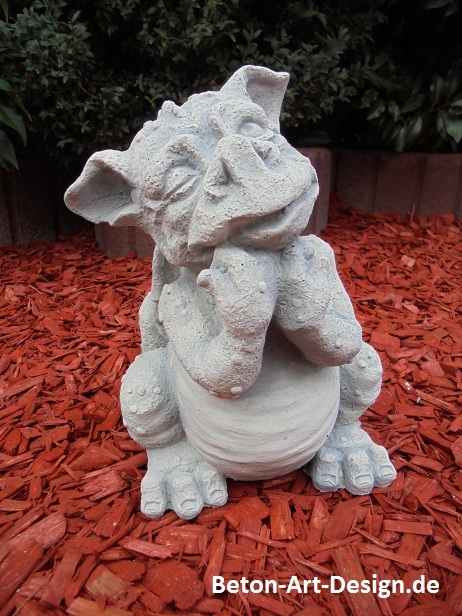 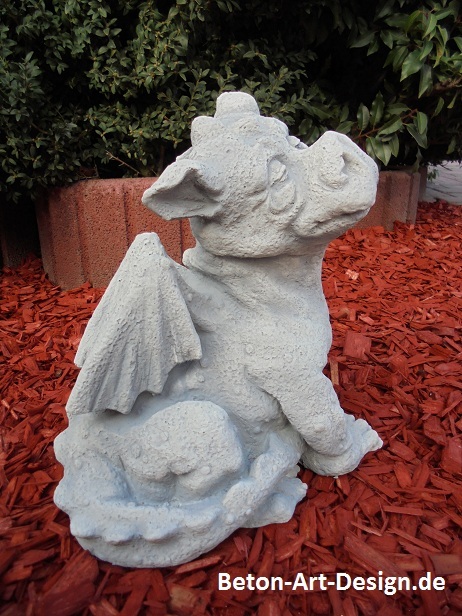 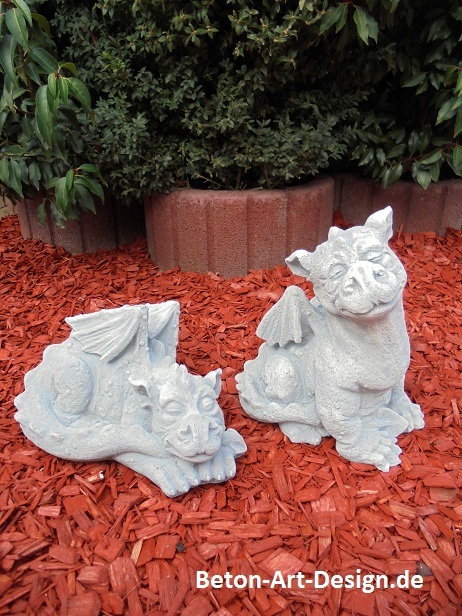 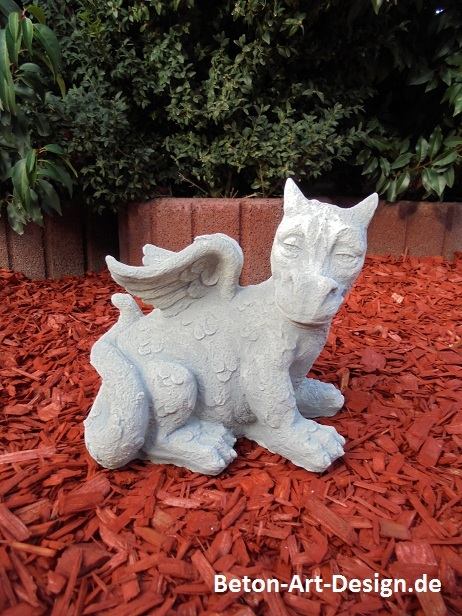 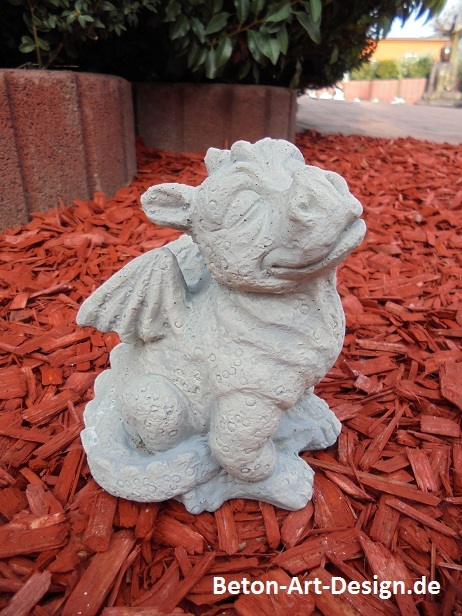 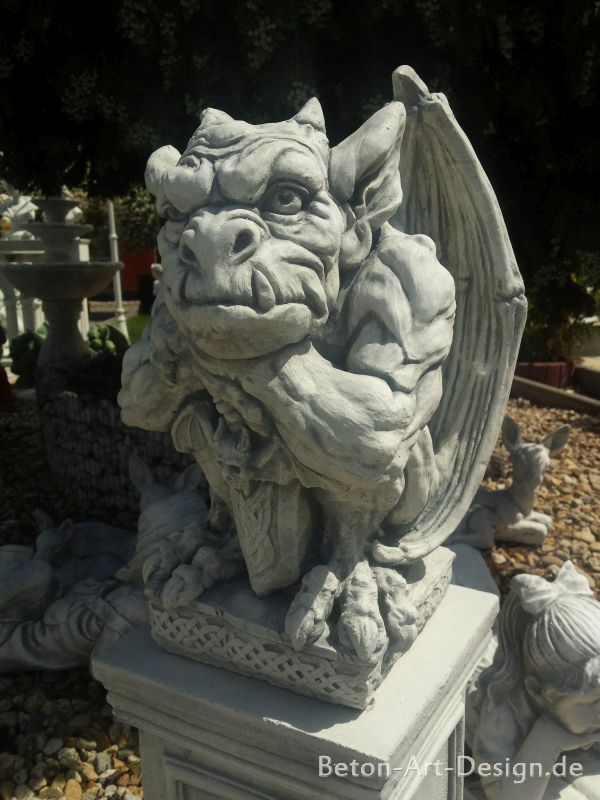 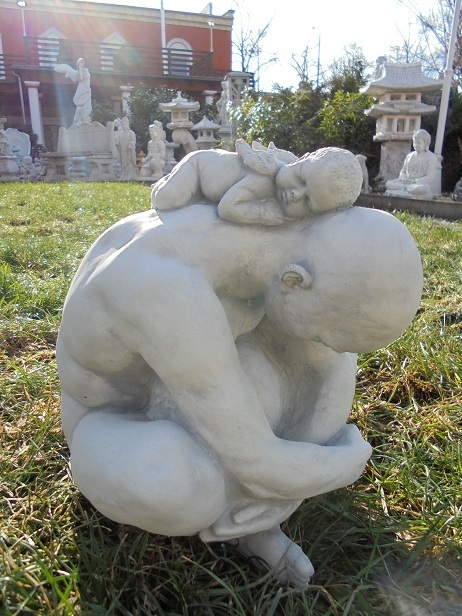 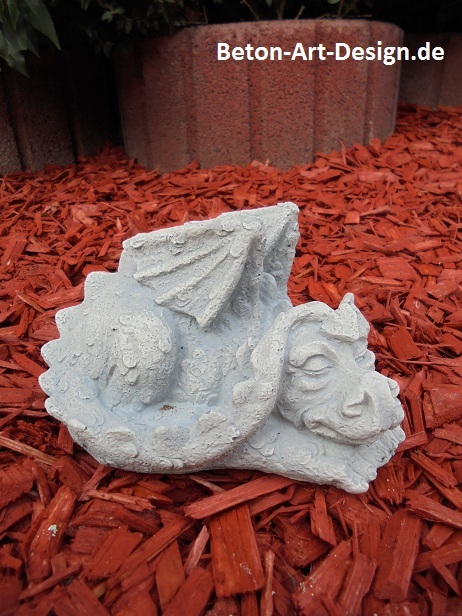 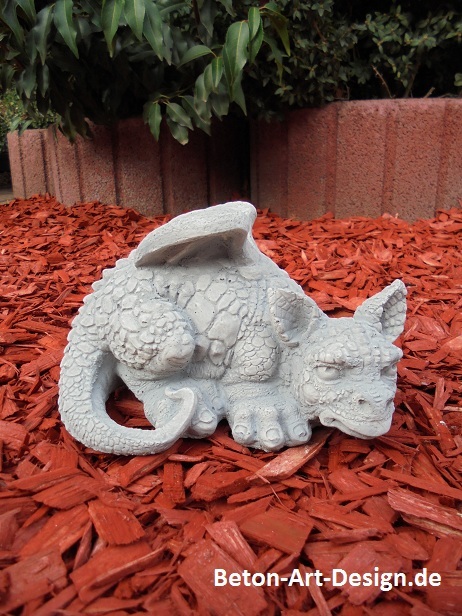 Stone sculpture garden decorations "cute dragon"
Gargoyle figure Steindeko "nice Gargoyle"
02. 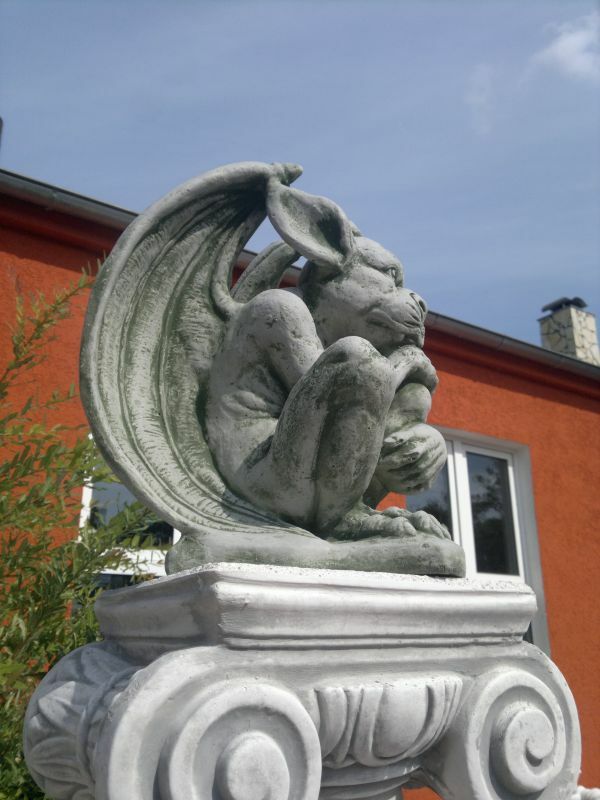 Steinstatue, Gargoylfigur "winged wall switch"
05. 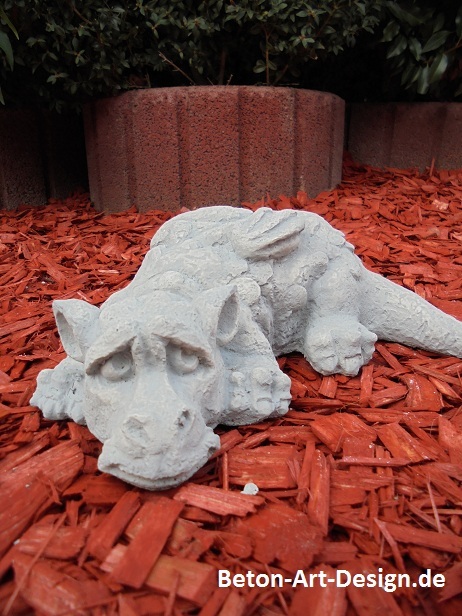 Dragon figure "makes nap"
06. 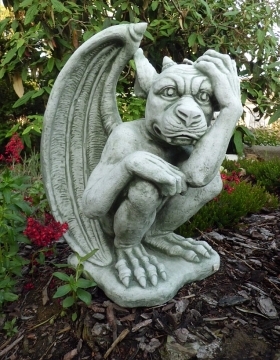 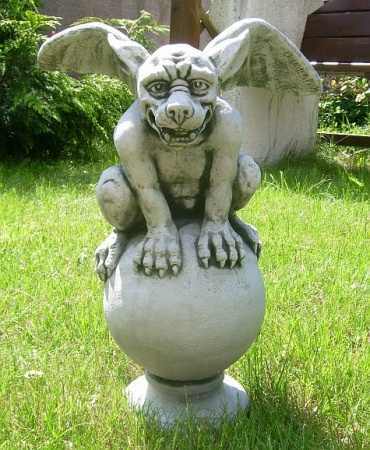 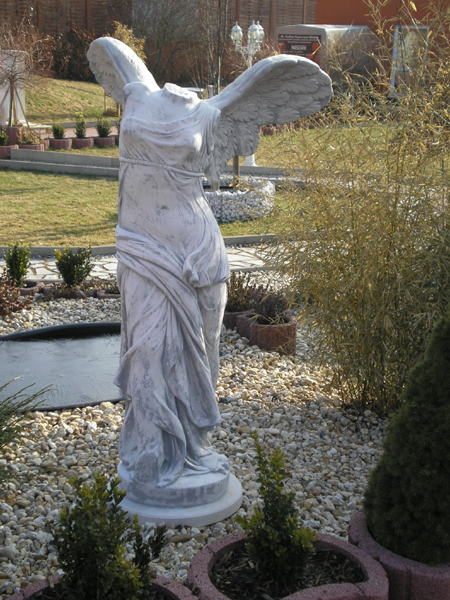 Garden decoration stone figure Gargoyle "wall switch on ball"
07. 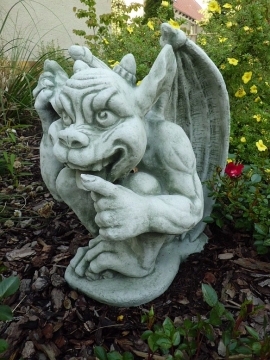 Gargoyle figure Steindeko "nice Gargoyle"
09. 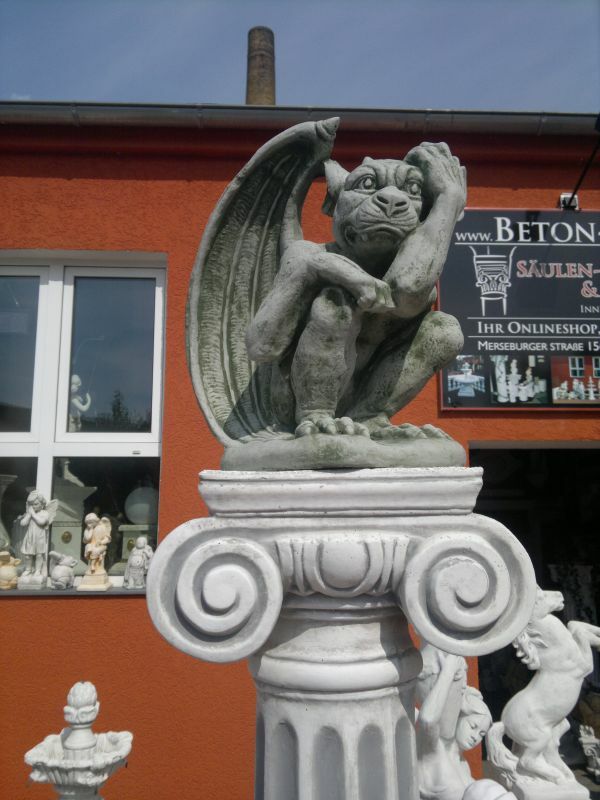 Steindeko Gargoyl figure "wall switch"
10. 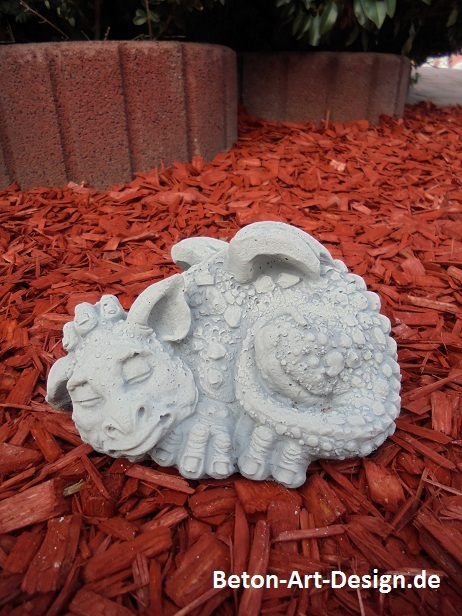 Stone sculpture garden decorations "cute dragon"